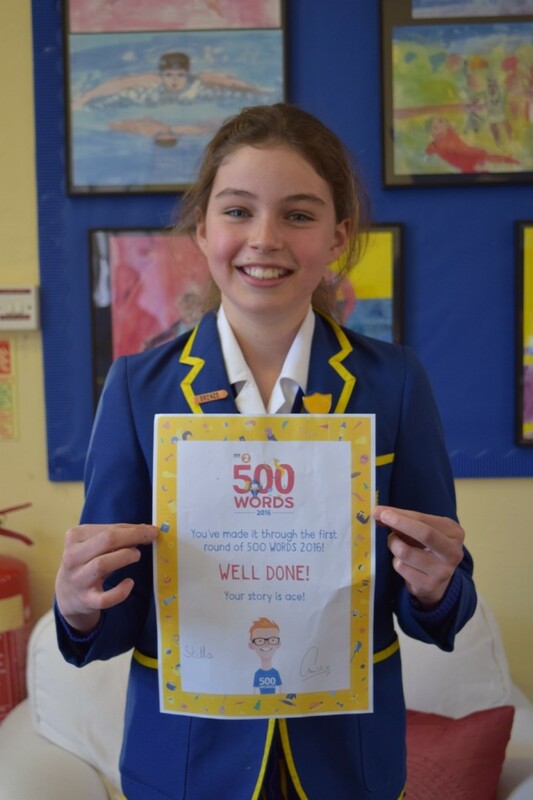 For the second year running one of the pupils from Yr. 6 at St. Margaret’s has made it through the first round of the Chris Evans Breakfast Show’s 500 Words Competition. Last year Isobel M-F, who was then in Year 5, made it through the first round, and this year Stella G (6P) has done the same, although she is still one of the youngest in her 10-13 year group. Good luck Stella, and we are all looking forward to hearing the story at some point soon!